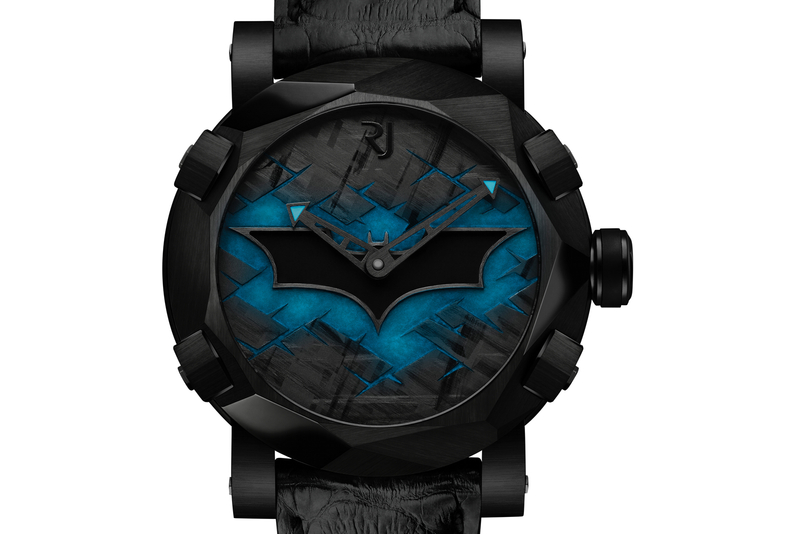 To celebrate the 75th Anniversary of DC Comics’ Batman, RJ-Romain Jerome collaborated with Warner Bros. Consumer Products to create a 75-piece limited edition Batman wristwatch. The Romain Jerome Batman-DNA features the “Bat-Signal” applied in the center of the dial, filled with a black matt lacquer and surrounded with a black Superluminova C1 lume that glows blue. The hour and minute hands are black, skeletonized, satin-brushed and treated with a matching blue luminous material. 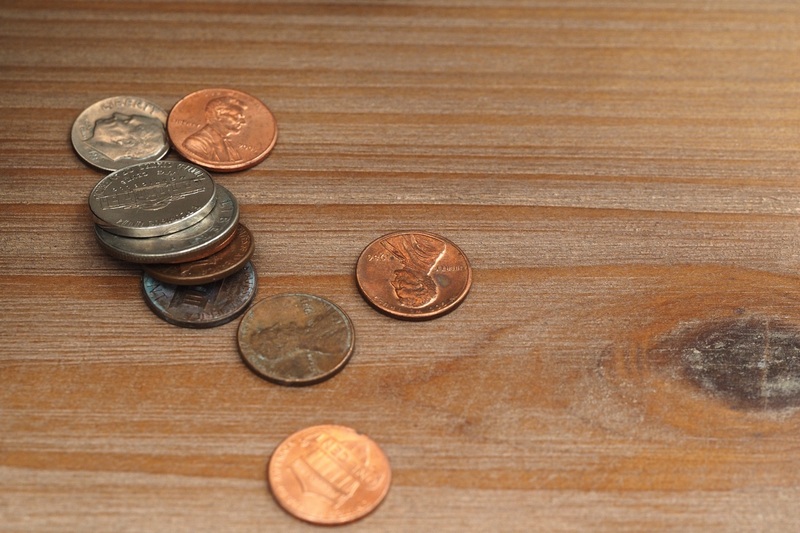 A polished black RJ logo is at 12. 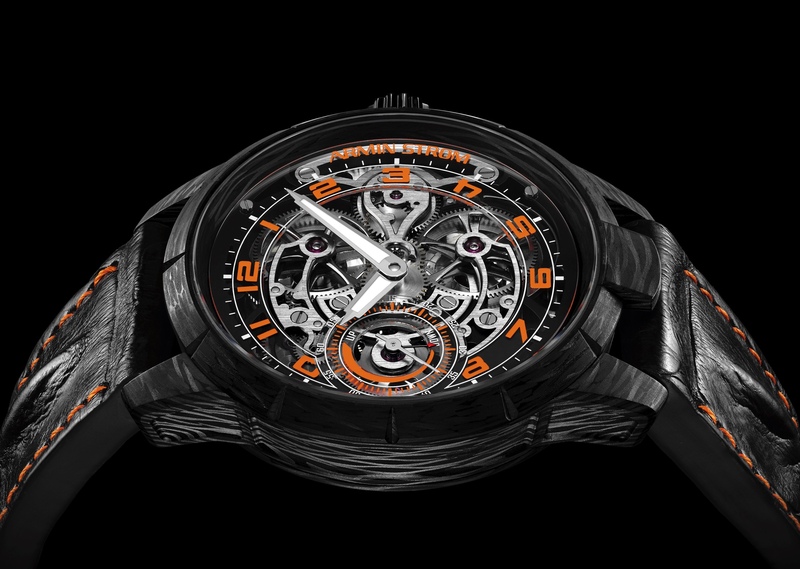 The case is in black PVD steel and measures 46 mm in diameter. The lugs are faceted, and satin-finished in black PVD-coated steel. The bezel is faceted black PVD-coated steel, it has been polished and satin-brushed. The caseback features an engraved Batman medallion, with RJ’s signature “rough” finish.